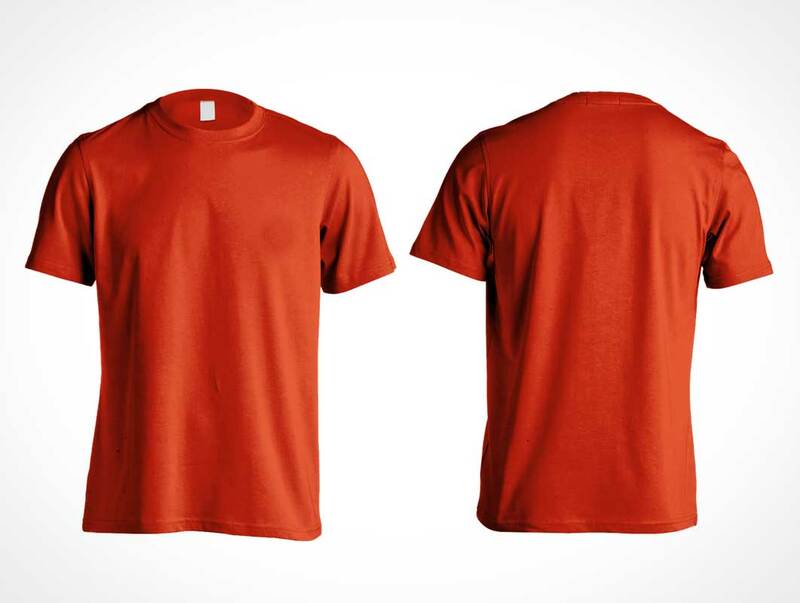 The most popular plain tee makes an appearance for you to design onto…once again! 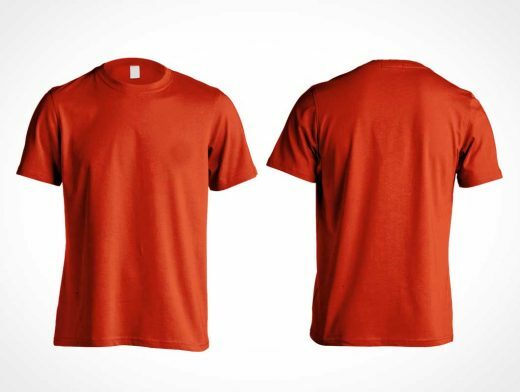 See just what it would look like on a basic GILDAN tee. FEATURES: Customise colors. Artwork Mask for seamless design transfer. Photorealistic Shadow and Highlight Layers. Front AND Back. Custom Tag. No More Mannequin Neck.